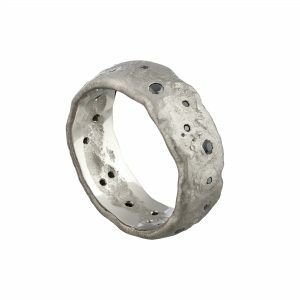 Your wedding rings are one of the most important elements of your marriage as they symbolise your love for one another. The exchange of rings is a significant part of the wedding ceremony. 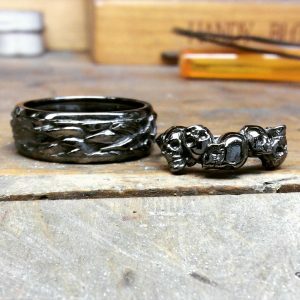 The rings should be something that will last forever, so why settle for second best? We asked The Wedding Secret to give their best advice on the subject. 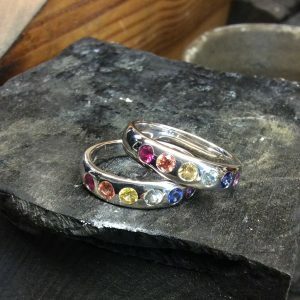 “Remember that your ring is in the very capable hands of experts who seriously know what they are doing. 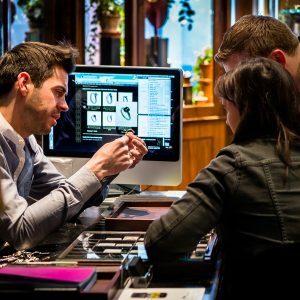 The task of designing a ring sounds daunting but in most cases you will talk through concepts and write down your ideas in a meeting with the experts. 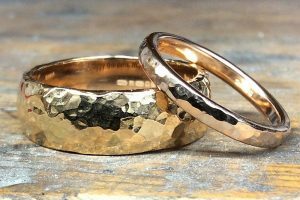 They will then come up with a number of designs based on your specification, so you can select your dream wedding ring. 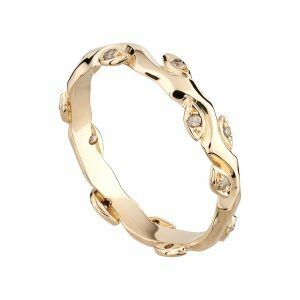 “If you have a family heirloom, such as a ring or even a bracelet, with great sentimental value to you; you can wear this on your wedding day! PREVIOUSBaroque Jewellery in Brighton are shortlisted for National Award! !